If you get a hot white bean soup with shrimp in the cold during the winter days, then it is fun. 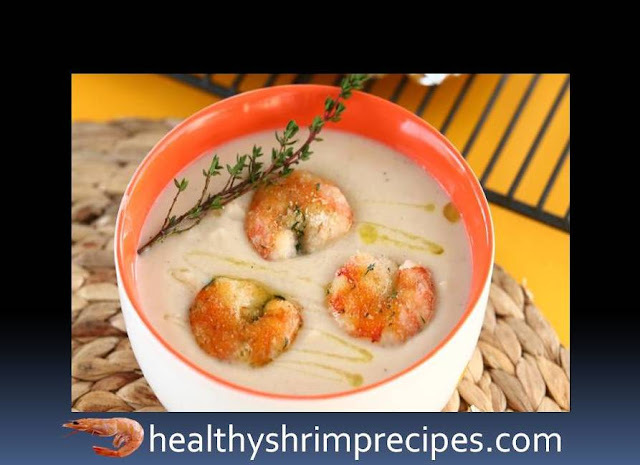 This nutritious mix vegetable soup is very easy to make at home and it is made using shrimp and bean and you can put any vegetables according to your choice and availability. So come, let us learn how to make a soup at home by following this recipe. Note - If you like soup with slices of vegetables, chop only half the beans in a blender, and add the rest to the soup whole. Instead of shrimp, you can add croutons or croutons with aromatic herbs to this soup. 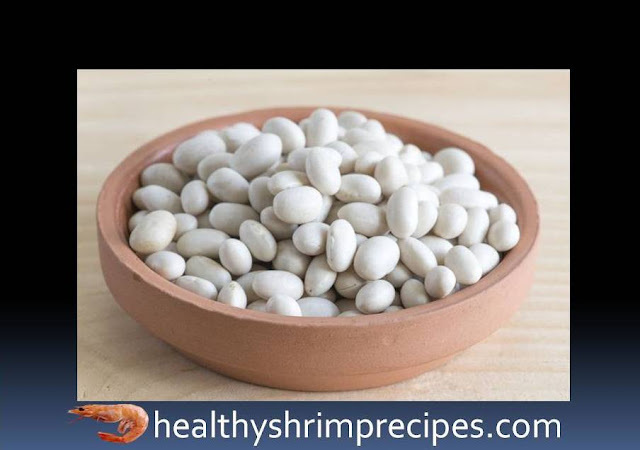 #Step – 1 Throw the beans in a colander and rinse. Peel the onions and garlic and finely chop, chop the celery. #Step – 2 put olive oil in a pan and fry onion, garlic, and celery on medium heat for about 7 minutes and put the broth to warm up in a small saucepan or boil water. #Step – 4 finely chop the parsley leaves and mix in a bowl with the breadcrumbs, season with salt and pepper. 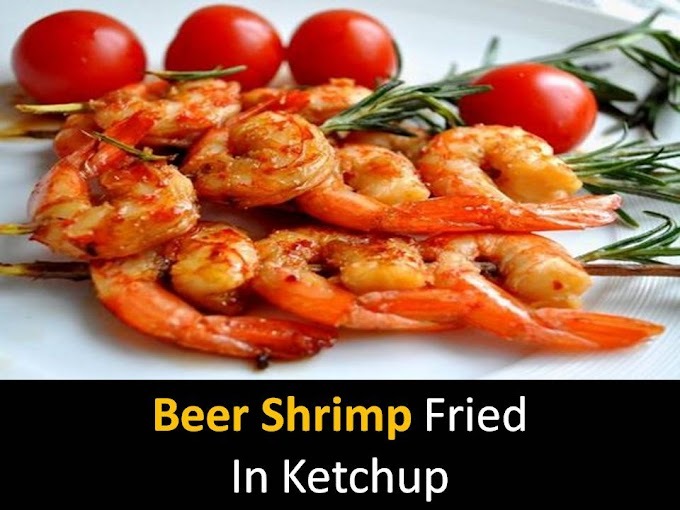 #Step – 5 Peel the shrimp, slit the back and removes the intestinal vein. Sprinkle the shrimp with olive oil, place on a baking sheet and sprinkle with Rusk mixture. Bake in the oven heated to 180 ° C until golden brown for 5–7 minutes. #Step – 6 Crush the soup to a smooth mash again, brings the soup to a boil and put into plates. Put the shrimp and pour with olive oil your White bean soup with shrimp is ready and serve immediately.